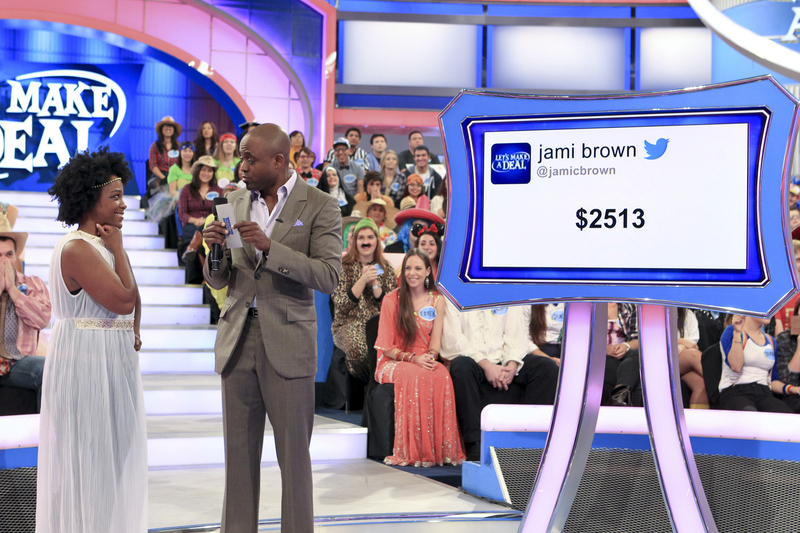 -The Twitter fans spoke loud and clear during this deal between Johanna Middleton (left) of Los Angeles and host Wayne Brady. Find out how her deal turned out, on a special Twitter episode of LET'S MAKE A DEAL, Wednesday, Jan. 30 (check local listings) on the CBS Television Network. Photo: Lisette M. Azar/CBS ©2013 CBS Broadcasting, Inc. All Rights Reserved.